IIUI Schools, launched by International Islamic University Islamabad (IIUI) in 2010 on occasion of its Silver Jubilee (1985–2010), are the first school system established by a university in Pakistan. The IIUI Schools, also known as, International Islamic University Schools, aim to assist in creating high achievers with an advanced level of independent thinking, impeccable character and remarkable confidence in line with the teachings and norms taught by Islam. 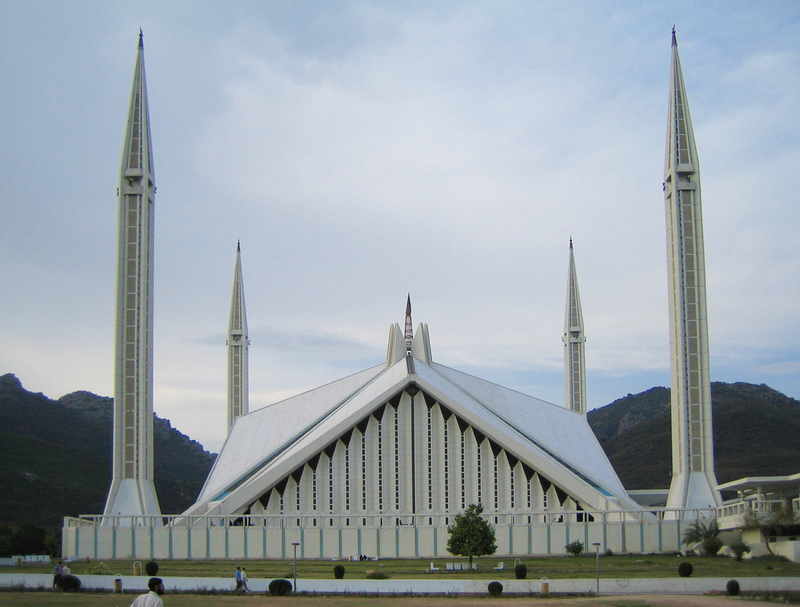 The Head Office of IIUI Schools is situated in IIUI Faisal Mosque Campus Islamabad. 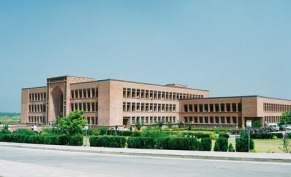 The creation of IIUI Schools remains in line with the mission of the International Islamic University Islamabad ‘to encourage and promote education, training and research in different areas of learning such as social, natural, applied and communication sciences with special emphasis on Islamic learning.' IIUI Schools offer opportunities to enroll all students who demonstrate an ability and willingness to learn and participate in an active, international level environment. IIUI Schools Phalia Campus, located in Phalia city - District Mandi Bahauddin, is part of the IIUI Schools nationwide network. The Phalia Campus was opened in April 2011, as the only campus of IIUI Schools in the district. It started with classes from Play Group to Grade 5 and is now offering classes up to Grade 8 in 2013; classes will gradually extend to O/A-levels and Matric / HSSC in coming years. The School is co-education up to Grade 5 and has separate classes from Grade 6 onward. 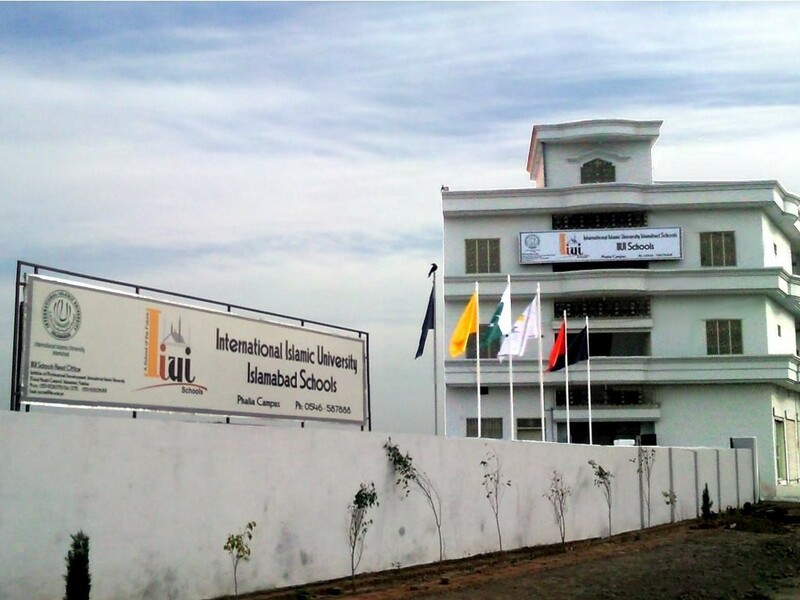 IIUI Schools Phalia Campus, Schools in Mandi Bahauddin, was launched by International Islamic University Islamabad (IIUI) the first school system established by a university in Pakistan.